The Google Wifi app guides you through setup, shows you which devices are connected to your network, and offers help if there's a Wi-Fi slow-down. Searches every five minutes for the least crowded Wi-Fi channel and will switch if it improves your performance. 13 high-powered antennas arranged in an innovative circular design provide reliable Wi-Fi coverage in more directions in your home. Prioritizes your favorite device to send more bandwidth where it matters most. Updates itself with the latest features and security upgrades as soon as they’re available. 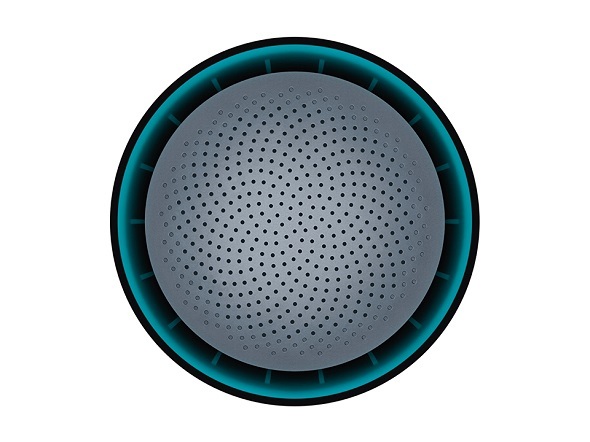 Meet OnHub, a router for the new way to Wi-Fi. We’re streaming and sharing in new ways our old routers were never built to handle. OnHub is built for all the ways you Wi-Fi. 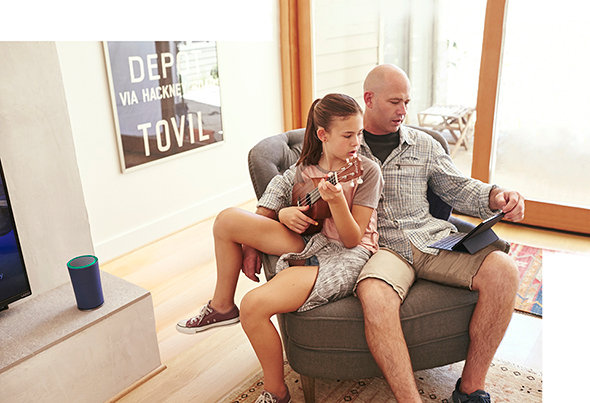 OnHub provides fast Wi-Fi for all of your devices, speaks in a language you understand, and keeps getting better. Constantly works to improve your Wi-Fi. 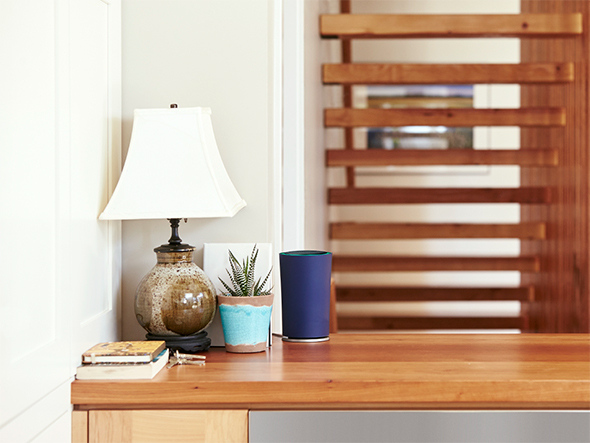 A dedicated antenna and radio scans the environment every five minutes, and OnHub switches to a less crowded channel if it will improve your Wi-Fi performance. 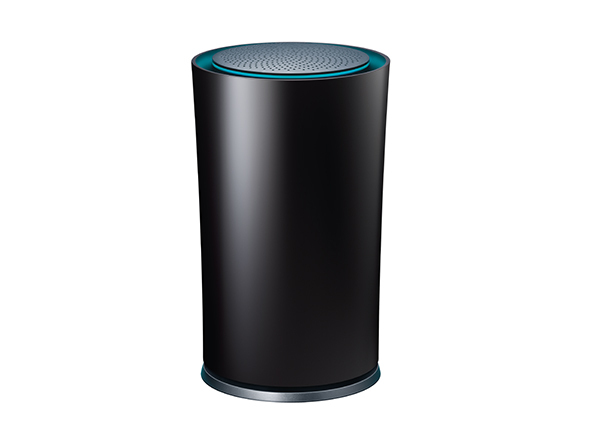 OnHub makes the switch when you’re not using the Internet so it doesn’t interrupt what you’re doing. Once you have your OnHub, download the free Google Wifi App to help you set up and manage OnHub right from your phone or tablet. Prioritize bandwidth to a device or troubleshoot issues, at home or away. The companion Google Wifi App makes setup quick, and if there’s ever an issue with your Wi-Fi, it offers simple solutions to help. Plus it provides tools to help you monitor and manage your connection. 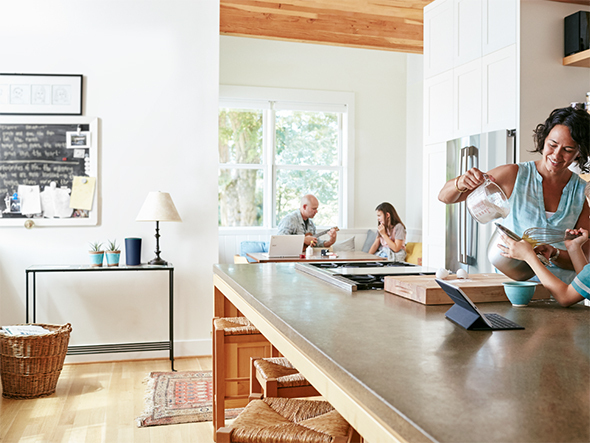 Run a speed test, change your settings, see what devices are connected to your network, troubleshoot at home or away, and enable a friend to help you remotely. The Google Wifi App is available for Android 4.0 or higher and iOS 7 or higher.